Jake Alleman and Cody Gielen are franchising partners busy growing a two concept, multi-unit company. 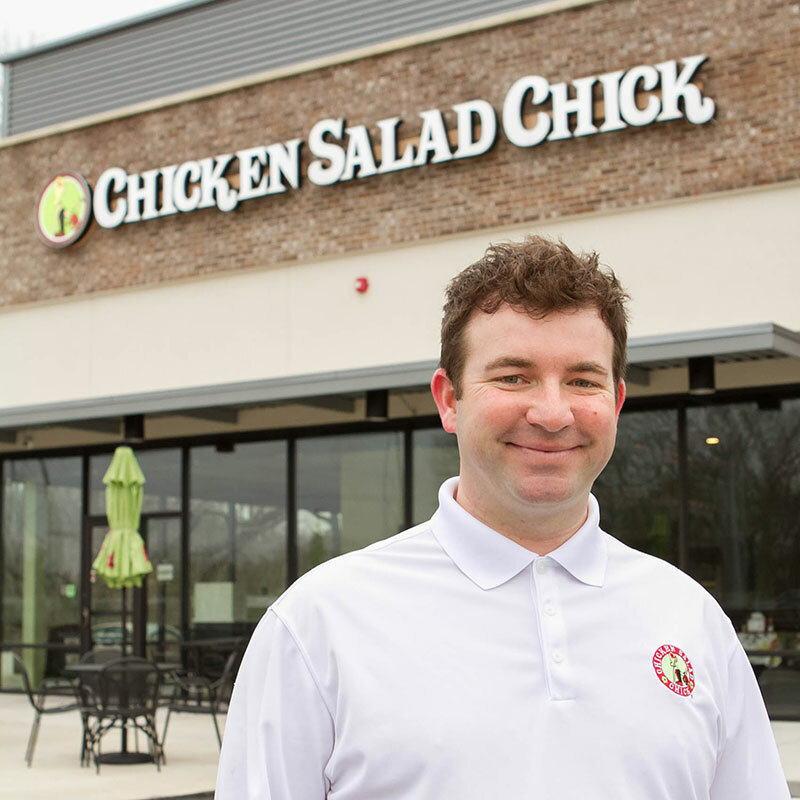 Their Cojak Enterprises, LLC, has just opened its third Chicken Salad Chick restaurant. 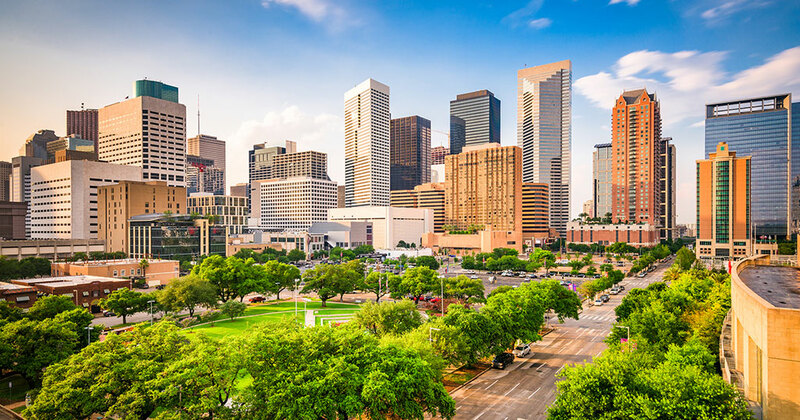 It's the duo's second location in the Houston area; they operate one more in Mandeville, Louisiana. The new restaurant opened its doors earlier this month in the College Park area and Alleman and Gielen say there's more to come. That's because the partners are already working on bringing additional Chicken Salad Chick locations to the Houston area later this year They are happy with the way their Chicken Salad Chick locations have complemented their nine Another Broken Egg Cafe restaurants. "Chicken Salad Chick checks all the boxes," said Cody Gielen. "The concept is unique, offers made-from-scratch menu items, provides an exceptional dining experience, and treats guests like family. When you find a concept this remarkable, you don't invest in just one restaurant, you invest in multiple. We are excited to continue growing Chicken Salad Chick's footprint across Texas and are thrilled to introduce College Park to this one-of-a-kind eatery." Chicken Salad Chick was started in Auburn, Alabama, in 2008. The brand offers full-flavored, Southern-style chicken salad in more than a dozen original chicken salad flavors, as well as side salads, soups, sandwiches, and desserts. The brand has 106 restaurants in 13 states.